Home » Activities » Congratulations Gs. Dr. Noradila Rusli, Prof. Dr. Mohammad Rafee Majid and team for awarded GOLD in NALI (New Academia Learning Innovation) 2018. Congratulations Gs. 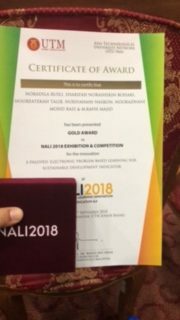 Dr. Noradila Rusli, Prof. Dr. Mohammad Rafee Majid and team for awarded GOLD in NALI (New Academia Learning Innovation) 2018. Posted by webmaster on Oct 8, 2018 in Activities, Award, Featured, Official Program, Photo of the Day, Portfolio, Staff | Comments Off on Congratulations Gs. 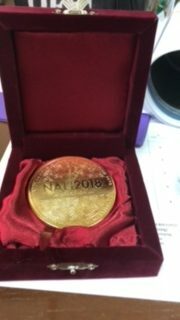 Dr. Noradila Rusli, Prof. Dr. Mohammad Rafee Majid and team for awarded GOLD in NALI (New Academia Learning Innovation) 2018. Congratulations Gs. 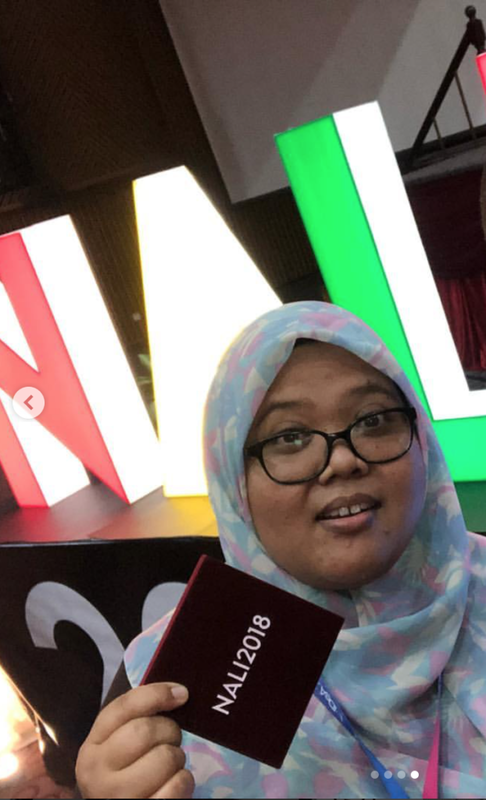 Dr. Noradila Rusli and Prof. Dr. Mohammad Rafee Majid on having been awarded GOLD in NALI 2018 Exhibition and Competition for the innovation “E-Paluved: Electronic Problem Based Learning for Sustainable Development Indicator”.